AIPXPERTS is valuable member of famous iPad application services provider in outsourcing community in India and United States of America. 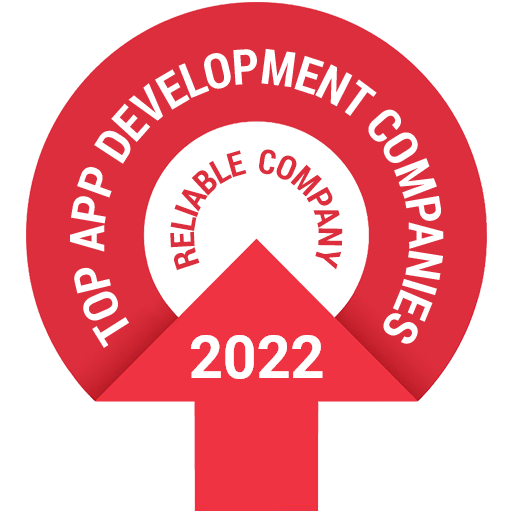 Now a days number of iPad app download has increased, there is a great opportunity for entrepreneurs and companies.Our team have expert iPad application developers for hire to deliver top-notch iPad application as per your requirement. Our highly qualified and skilled iPad app developers utilize their knowledge and expertise to get the product of your dreams or you can turning your dream into reality.It has credit of satisfying more than 200 clients in web and mobile development until today. Send your requirements to hire iPad developer for your project. WHY TO HIRE IPAD APPLICATION DEVELOPER FROM AIPXPERTS ? AIPXPERTS offer flexible hiring models for your iPad app development needs. Therefore, you can choose developer as per your budget.